$10, $20, $50, $100, or more. 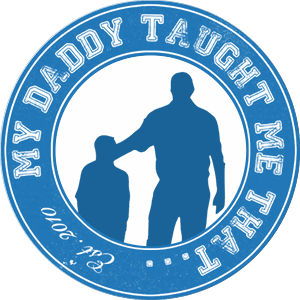 Your donation will help My Daddy Taught Me That provide resources, training, counseling, and opportunities to our at-risk young men growing up in underserved and low income communities. You can make a tax deductible donation to My Daddy Taught Me That. $10, $20, $50, $100, or more. Your donation will help My Daddy Taught Me That provide resources, training, counseling, and opportunities to our at-risk young men growing up in underserved and low income communities in Asheville and greater Buncombe County.